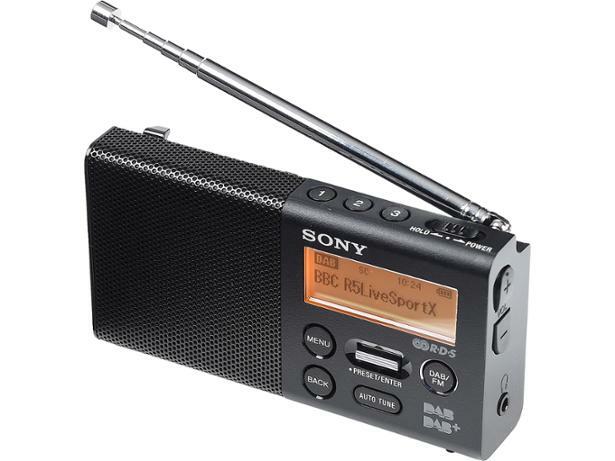 Sony XDR-P1DBP radio review - Which? 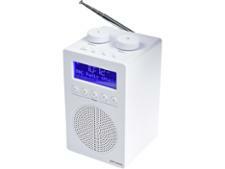 For many, this DAB radio will be great for slipping into a backpack or handbag, or even your pocket, to take anywhere. 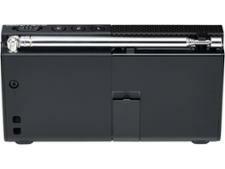 We still expect good sound quality whatever the size, and Sony says that the XDR-P1DBP 'punches above its weight'. But can it deliver a knockout blow in our testing? Find out below. We have tested 113 radios and found that there are 12 Don't Buys and 12 Best Buys. Looking to buy a new radio? Our expert guide explains how to buy the best radio, from FM, DAB and internet radios, to battery-powered portable and personal radios, and features such as alarm clocks, a CD player, Bluetooth and USB. Retro-styled DAB radios are one of the most popular types of radio. Our experts select the best retro DAB radios from our expert testing, including tabletop, portable and alarm clock radios, as well as premium and cheap radios. Want to buy a digital radio? Which? selects the top five radios for 2019 from our rigorous testing, with DAB, internet, alarm clock and cheap radios to choose from, including top brands such as Roberts, Pure and John Lewis.